Password JDM Dry Carbon Canards - Pann Auto Performance - San Diego largest aftermarket automotive performance parts - What do you drive? 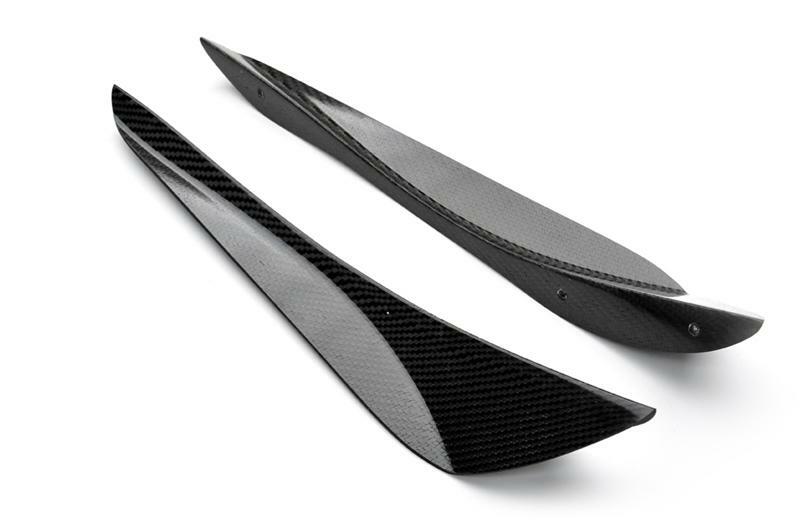 The Password:JDM Dry Carbon Canards will generate downforce on the front end to help stabilize your vehicle at high speeds. With the use of a functional front splitter, you can balance the amount of downforce required as per your setup and application per race track.